1) Go to Web Pay. Under “Contribution To” on the left side of the screen, select from the list below the appropriate type of giving. 3) For designated giving (Uganda, VBS, etc), please make the appropriate selection. If your desired designation is not listed, then select “Special Offering” and put the name of the designation in the “Comments/Notes” field on the right. 4) To automate your giving, select “Create Profile” on the bottom right. Once a profile is created you will then select the appropriate designation and frequency of giving (same as above). A confirmation will be sent via email. 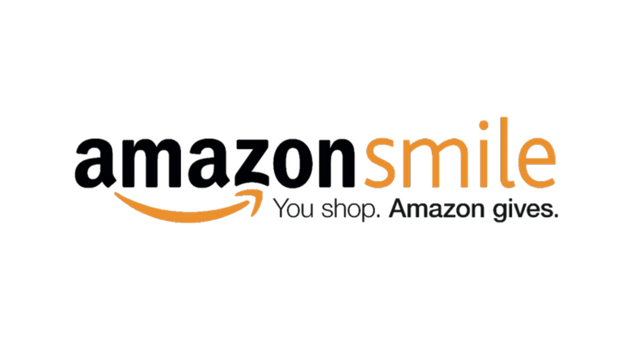 Did you know that you can support Crossroads whenever you shop at Amazon.com? Easily designate Crossroads UMC as the charity you wish to support and Crossroads will receive .5% of your total purchases without costing you a cent! The more we collectively purchase through this link, the more dollars we can share with the community and the world. This is a win/win opportunity. Just designate Crossroads UMC as your charity in the drop down menu and whenever you make a purchase, Crossroads UMC receives a portion of the proceeds. There's no catch or cost to you, and you won't even notice a difference from your typical online shopping experience or product shipping. 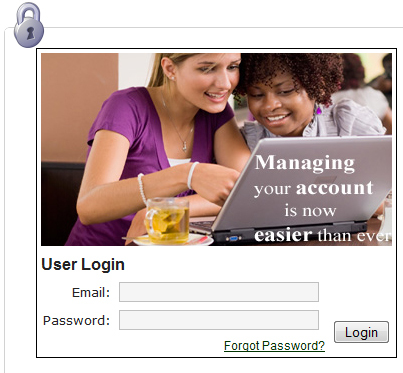 After you designate Crossroads, you won't have to do anything else as your account will be set up going forward.